The savings get slightly better the more you spend. If you’re a Costco member who’s fond of using the Apple Store, you’ll be happy to know that the big box megastore is once again offering substantial discounts on gift cards for iTunes and the App Store—this time until March 31. The catch is that Costco limits each member to buying only two cards. The savings get more impressive with bigger gift cards, and at the top of the tier, you can pick up a $200 gift card for just $164.99. You can also buy a $100 card for just $84.49. You’ll even save a bit of money if you pick up the $25 card, as you can get it for just $21.49. That’s not much, but it’s good for a couple of $1.00 apps, right? 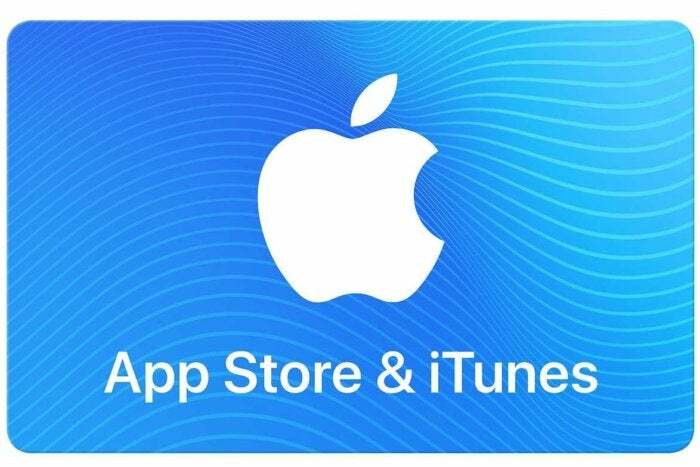 This is an especially good offer if you’re fond of buying movies or albums on iTunes, and it also applies to microtransactions within apps on the App Store. With the two larger cards, you’ll probably have enough to buy a couple of albums or recently released movies with all the money you’ve saved. Also, keep in mind that your card balance allows you to pay for subscriptions such as Apple Music. And, lest we be too selfish, gift cards make great gifts. This is a good time to point out that it’s good to be a Costco member if you’re a fan of Apple products. From time to time, the company has some of the best deals we’ve seen with the brand, such as an iPad Pro we saw earlier this month for just $400. Best Buy is also offering discounts on some App Store and iTunes gift cards, but they’re not as impressive. On the bright side, though, there’s no membership requirement as there is with Costco. If that Best Buy angle sounds interesting, you can get a $50 card for $45 in either a physical or digital format, or you can get a $100 gift card for $90 as a physical card or digital code. Again, these aren’t huge discounts, but every bit counts. One small note: You have to be logged in to your Costco account to see the full discounts.